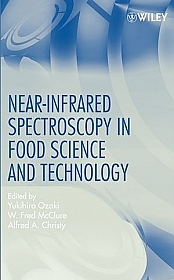 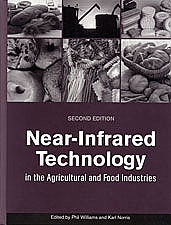 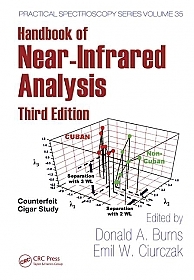 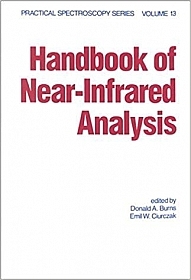 Handbook of Near-infrared Analysis presents explications of both theory and principles by world-renowned experts and discusses fiberoptics for remote data gathering, NIR/Raman spectroscopy for high sensitivity, a host of industrial applications, methods of development to adapt instruments and procedures to particular needs and much more. 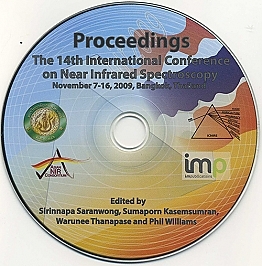 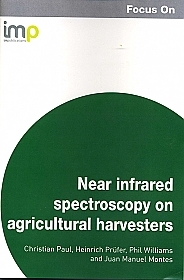 NIR spectroscopy is finding increasing application in medical fields. 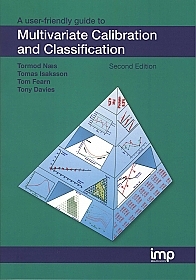 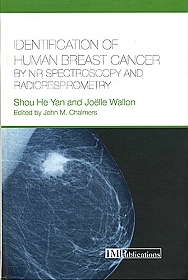 This book demonstrates its use, alongside radiorespirometry to identify and classify human breast tissue cancer. 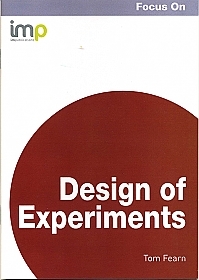 This book covers both results from our early research, as they form a platform for our later studies, and more recent results obtained by contemporary investigation methods. 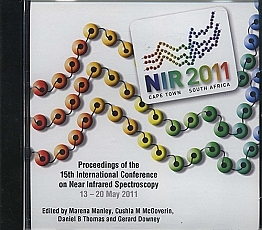 During the course of our research, there have been many improvements to our experimental practice, and much clarification of issues relating to classification analysis by NIR spectroscopy and the catabolism of variously labeled glucose.